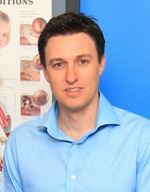 Tegan Keogh, PhD, is a specialist clinical audiologist, who has practiced Audiology on the Sunshine Coast & Brisbane since 1999. Her PhD focussed on the ability of children to hear in noise, with an emphasis on children with otitis media, and bilingual children. 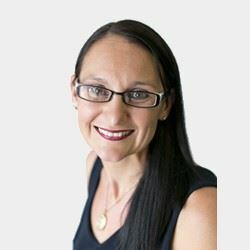 Tegan has worked extensively within the Audiology profession including; large tertiary hospitals, Australian Hearing and the University of Queensland. She established the only State Public Health Audiology Service within the Sunshine Coast and greater area. She has worked in the development and implementation of state-wide policy and protocols, research innovation, and ensuring the provision of quality audiology services for both children and adults across Queensland. Tegan has consulted for the NZ Ministry of Health and QLD Workplace Health & Safety to improve service provision and implement quality assurance mechanisms. Tegan now runs her own private practice, Hear Check, on the Sunshine Coast, in addition to driving collaborative research in the areas of TeleAudiology, with the University of QLD.